Another week, another round of "What to pack in the lunch box?". Anyone else have a tough time with this? 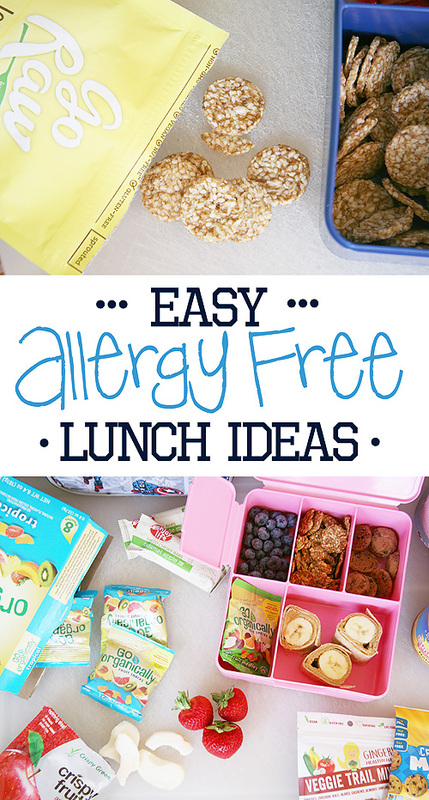 You can read about some of my easy allergy free lunch ideas on Savvy Sassy Moms HERE. Aside from my own easy ideas, we've found some other fabulous suggestions. 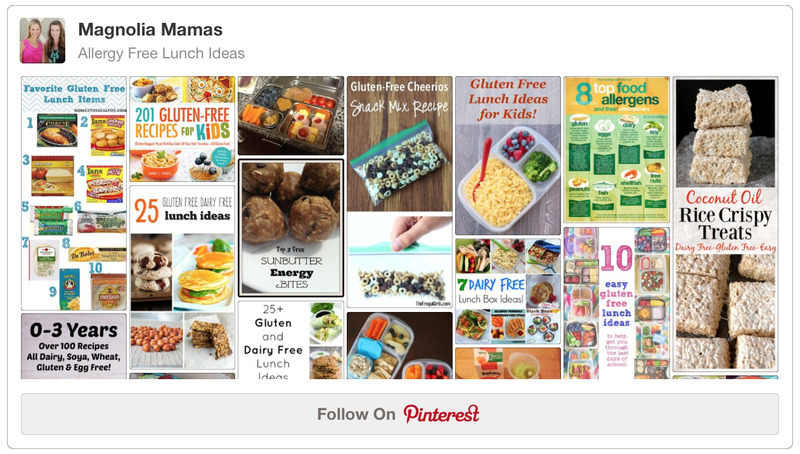 We did the research and created a fun allergy free lunch idea board on Pinterest. It's definitely a great resource if you are looking for allergy free lunch or snack suggestions. Enjoy Life - Our favorite brand allergy-free brand to date. Everything we have tried is yummy (seriously, I eat some of these even when I don't have to eliminate allergens from my diet), and they have some amazing lunch box portioned options now. The crunchy cookies, snack bars, and chips are just some of our favorites. Annie's Homegrown - Probably the most kid friendly of the bunch. We love their fruit snacks, granola bars, and their grahams. Udi's - Has a ton of great options - especially gluten-free breads that actually taste good! 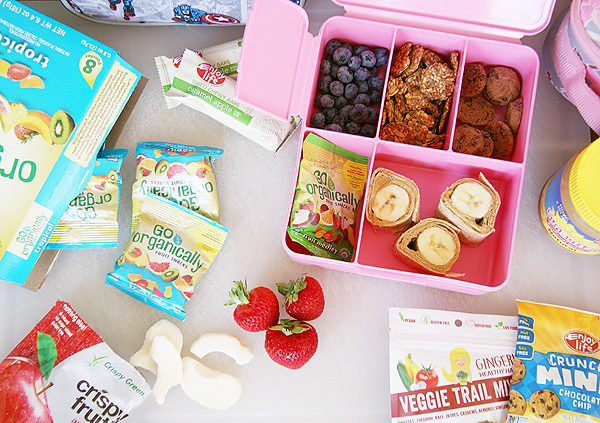 Go Organically - Again, yummy fruit snacks! Do you have a child you have to pack allergy-free for? 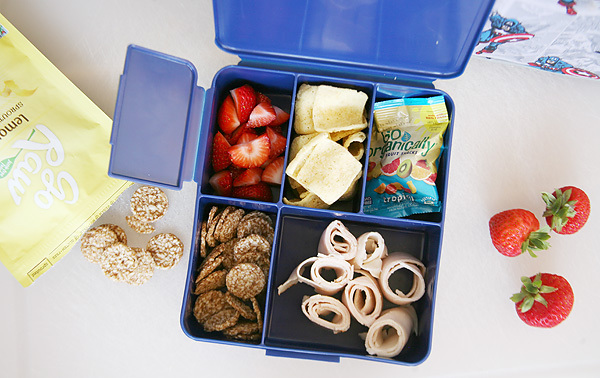 What are some of your favorite lunch box ideas to pack? Great info... thanks for sharing!